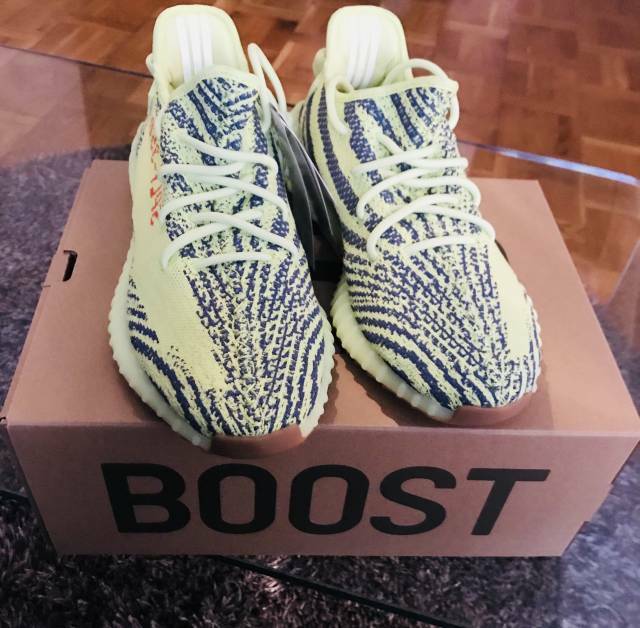 Brand new limited edition release of the Yeezy boost 350 in the never befor seen frozen yellow colorway. Untouched out the box. 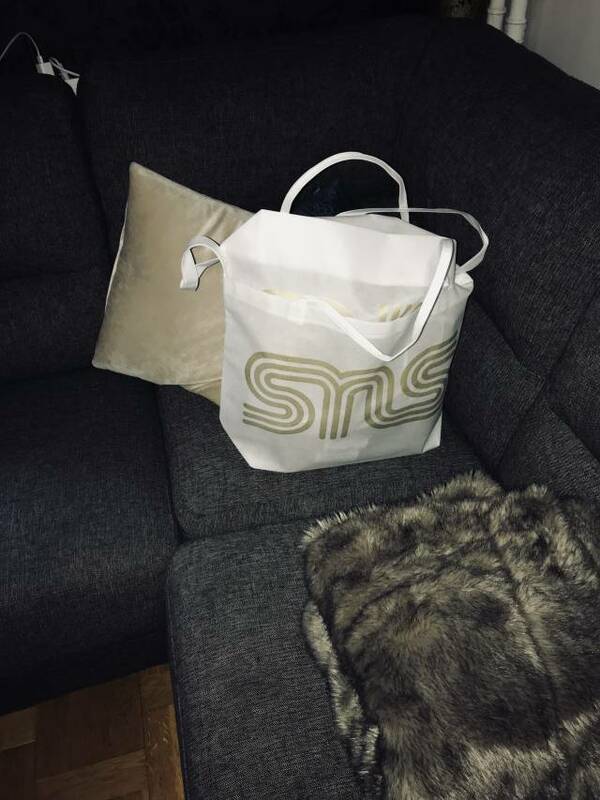 Comes with receipt and a fresh SNS bag. 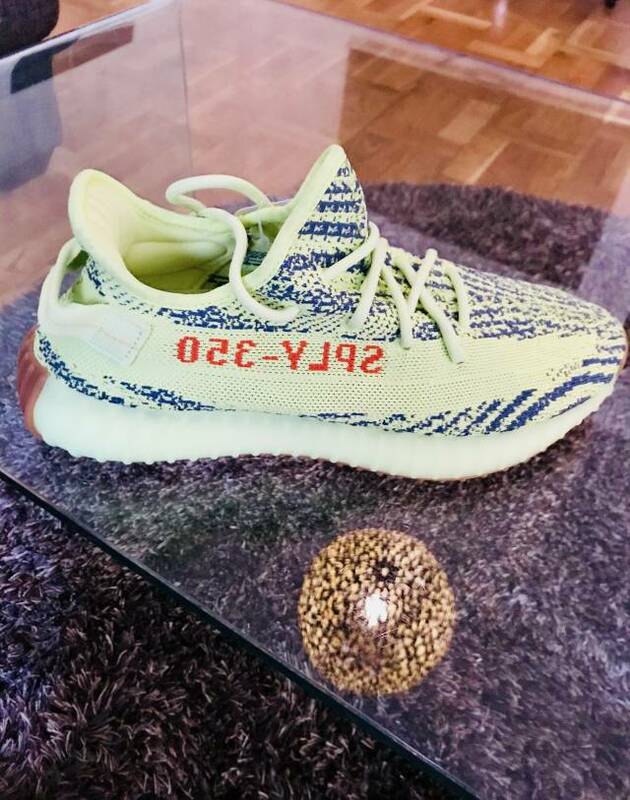 Brand new limited edition release of the Yeezy boost 350 in the never befor seen frozen yellow colorway. Untouched, fresh out of the box with the price tags still on the shoes. Comes with the signature Yeezy Boost 350 box, receipt and a fresh SNS bag.